A look at 10 key vehicles on display at the 2015 Shanghai auto show. 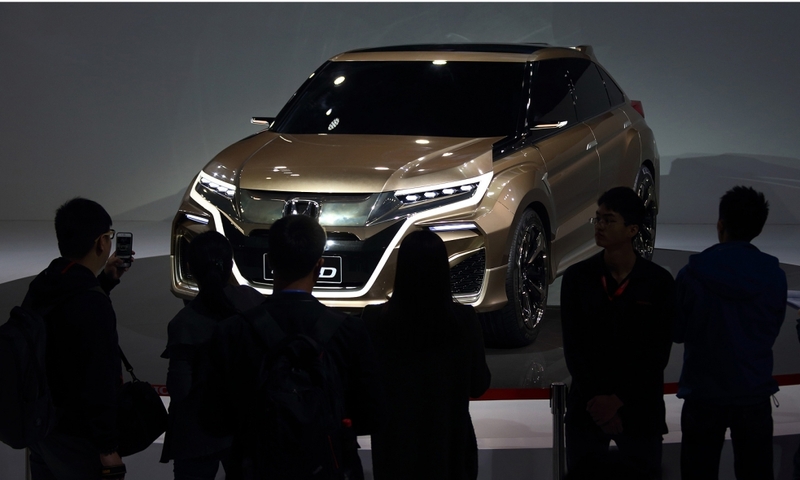 With the Concept D, Honda plans to go big with its newest SUV planned only for China. It is larger than the CR-V and equipped with Honda's FUNTEC powertrain and infotainment. Honda says it will go on sale in two years even as demand shifts to compact crossovers in the world's biggest car market. Honda's push into a new SUV segment comes after the CR-V slipped out of the 10 best-selling SUVs in China in the first quarter from the No. 3 position a year earlier. Honda aims to sell 950,000 vehicles in China this year. 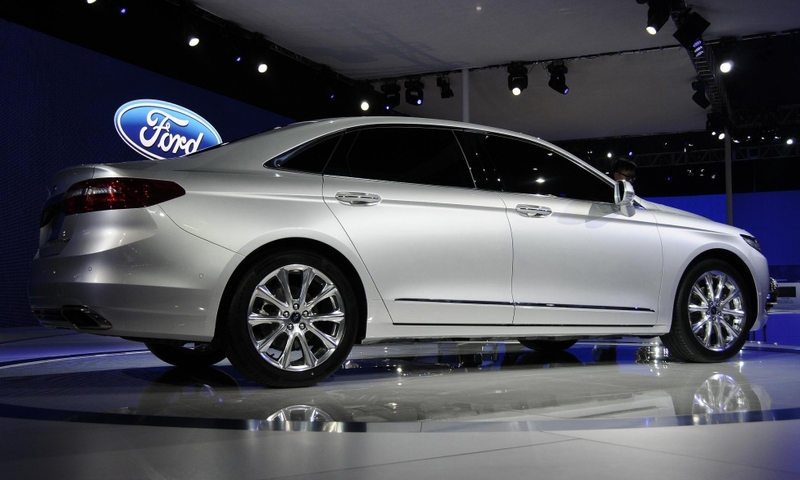 Ford, which is gaining ground in China after a late arrival, plans a Taurus sedan that was designed and will be built and sold in the country exclusively. The back seat has been crafted to appeal to riders who like to be driven. 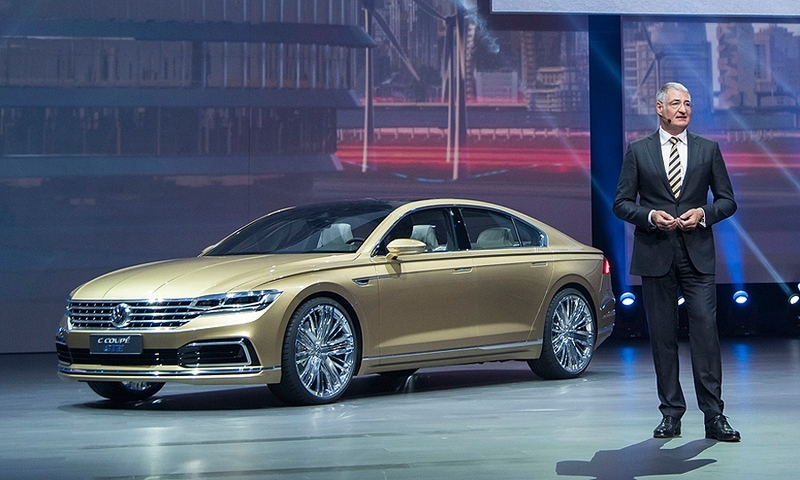 The C Coupé GTE heralds the future styling of Volkswagen sedans and perhaps even a new model slotted between the Passat and Phaeton. The sport sedan shown in Shanghai is about five meters long. "Sedans have changed hugely in recent years," Walter de Silva, head of design for the Volkswagen Group, says of the latest concept. "The new rear-end design that is oriented to the classic two-door coupe has given them more personality." 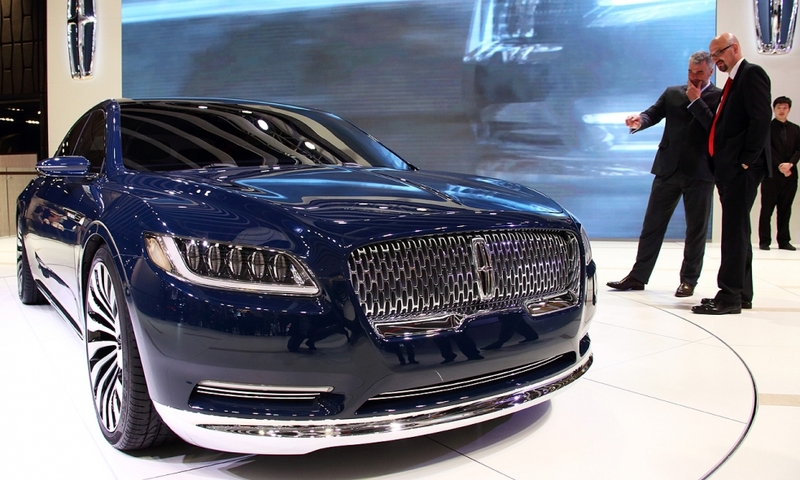 After its debut at the New York auto show, Shanghai was the next stop on the roll out of the Lincoln Continental concept. The sedan was designed specifically for the Chinese consumer -- mostly executive types -- that prefers to be driven to and from appointments and the office. It will play a key role as Lincoln strives to close the sales gap with leaders Audi, BMW, Mercedes, Cadillac, Lexus and and Infiniti in China's luxury market. The Buick Verano introduced in China this week. 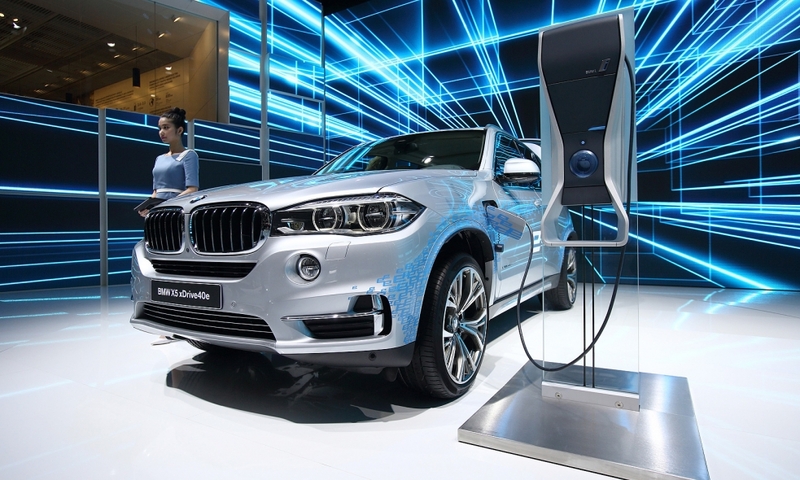 The BMW X5 xDrive40e, a plug-in hybrid SUV, is powered by a twin-turbocharged four-cylinder engine and an electric motor with a combined output of 313 hp. Fuel consumption is estimated at 83 to 86 mpg. Its debut in Shanghai comes as Chinese government officials press on with efforts to spur more sales of "green" cars and light trucks to curb the country's notorious urban smog. McLaren continues its steady stream of new sports cars with the 540C coupe. It joins the 570S in the company's Sports Series, the most affordable cars in McLaren's lineup, positioned below the Super Series and Ultimate. 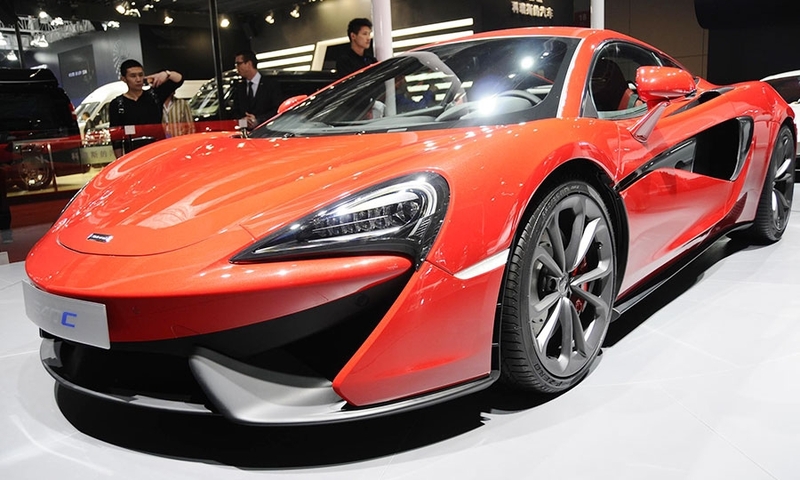 The 540C shares the company's basic 3.8-liter twin-turbocharged V-8 engine with almost everything else in its stable. In this application, it generates 532 hp at 7,500 rpm and 398 lb-ft (540 Nm) of torque at 3,500 rpm. A seven-speed dual-clutch transmission sends power to the rear wheels. The setup is good for a 3.5-second sprint to 62 mph, 10.5-second sprint to 124 mph and a top speed of 199 mph. 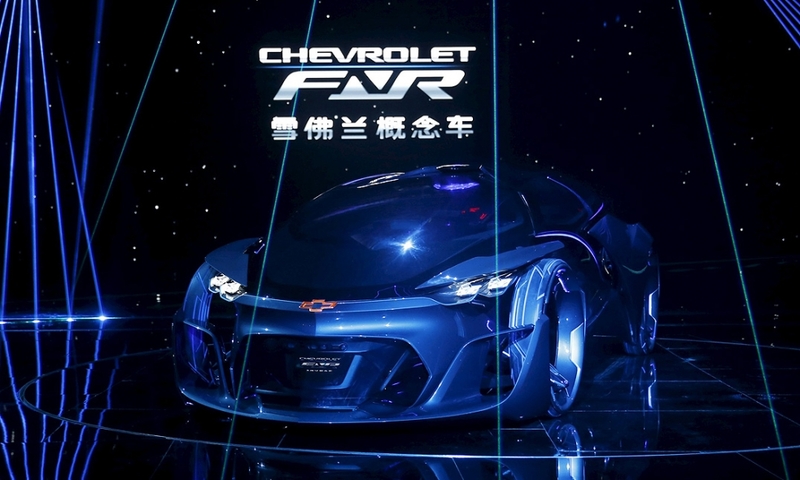 One of the more radical concepts or production vehicles showcased in Shanghai, the FNR is a bold design and engineering exercise in autonomous driving by Chevrolet. 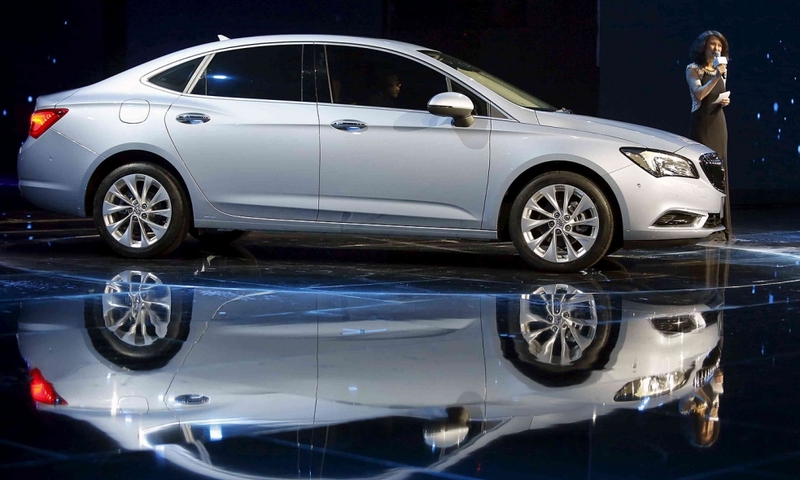 Like Buick, Chevrolet aims to sell 1 million vehicles a year in China one day. The FNR concept, aimed at younger buyers, is a podlike, science-fiction inspired electric vehicle. 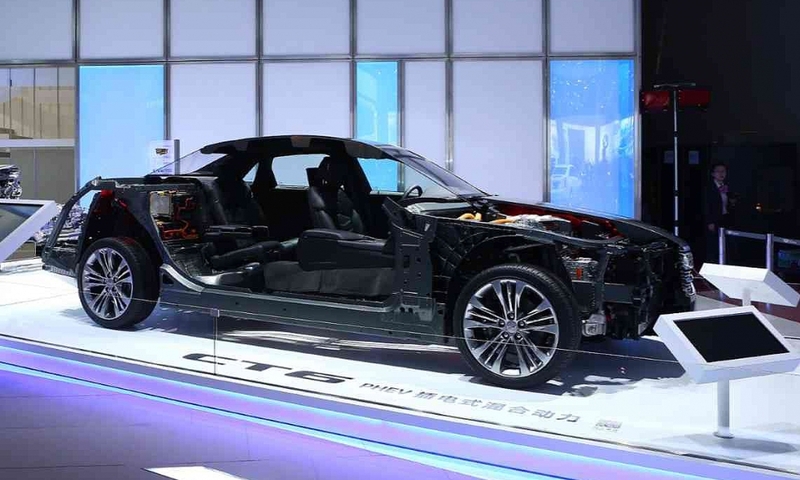 It was created by GM's Pan Asia Technical Automotive Center, a joint venture with Chinese partner SAIC Motor, and signals how automakers increasingly are exploring the possibilities created by autonomous technology. 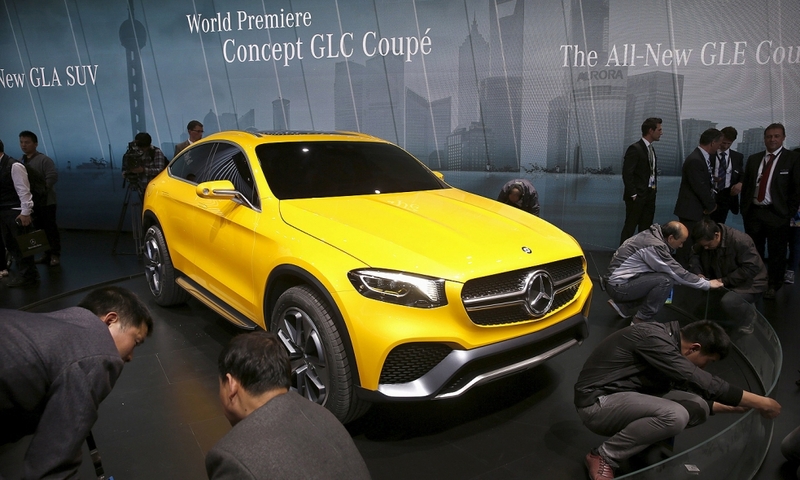 Mercedes-Benz, with BMW X4 in its sights, is adding an SUV with coupe-like styling with the debut of the Concept GLC Coupe, a smaller sibling to the GLE.